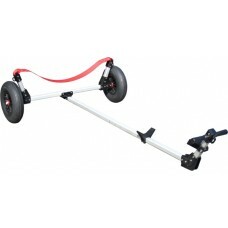 Dynamic Dolly, Type 1 Dolly style suits a large number of boats up to 250 lbs., e.g., 470, Tasar, P.. 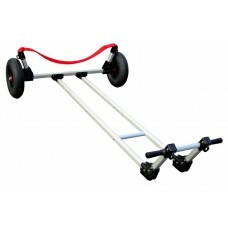 Dynamic Dolly for Inflatable Rib 13' boatsFeaturesTube and sling lengths are custom fitted for each .. Dynamic Dolly for inflatable Avon 12'3" boatsFeaturesTube and sling lengths are custom fitted for ea.. 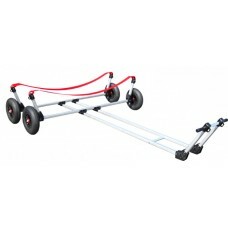 Dynamic Dolly for inflatable Achilles 16' boatsFeaturesTube and sling lengths are custom fitted for .. Dynamic Dolly for inflatable Lund 16' boatsFeaturesTube and sling lengths are custom fitted for each..